The Utility Line by Generac® Mobile Products includes different kinds of products mainly designed for the Construction market, like portable LED lamps and anti-theft security boxes. 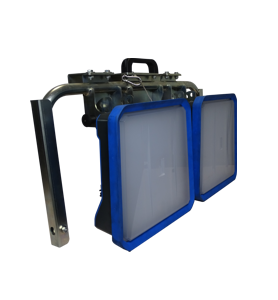 Turbo Light is an independent LED lighting system for use on lifting equipment like scissor lifts and telescopic booms. 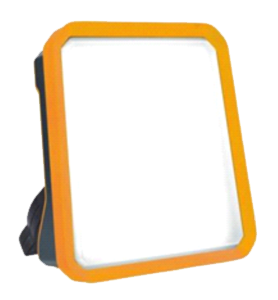 GLD Lamps is a brand new line of professional LED Portable Lamps for the Construction sector. 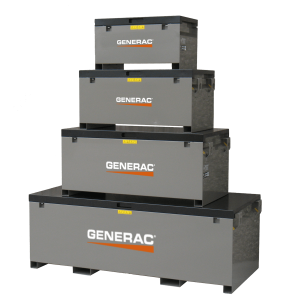 The AT - Anti Theft Boxes range by Generac Mobile® with anti-theft locking system.